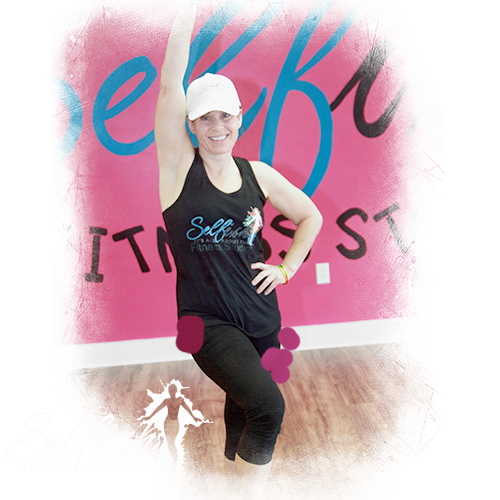 This class is an awesome toner for the glutes and the legs, while also building your stamina. Engaging in this class also gets your heart and lungs in shape. 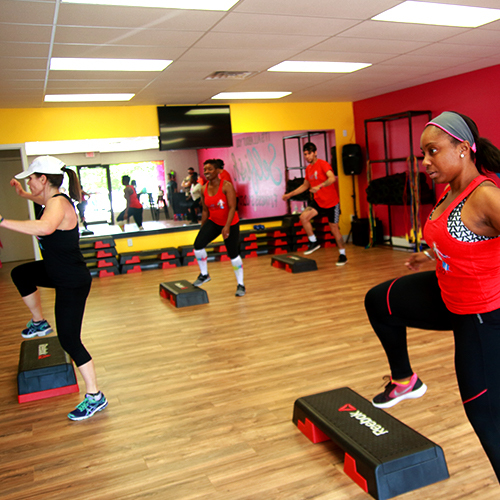 So if you want to engage in a full-body workout try our step aerobics class! Hi, I’m Lorie! Excercise has always been a great stress management tool for me and as such Inhave made it a priority. 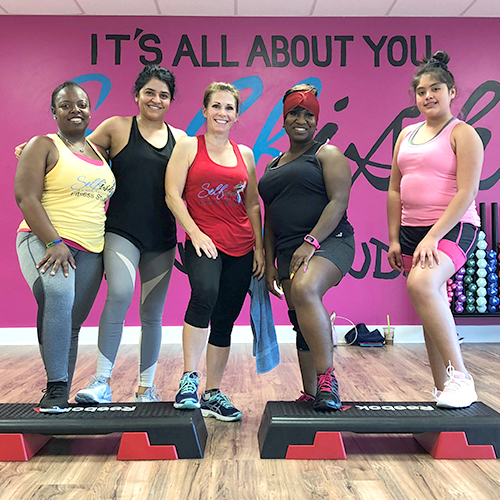 I have been a group exercise Instructor for about 10 years and enjoy being able to share this benefit with others. I feel the camaraderie of classes makes exercise more fun and try to structure classes so people of all fitness levels can participate.